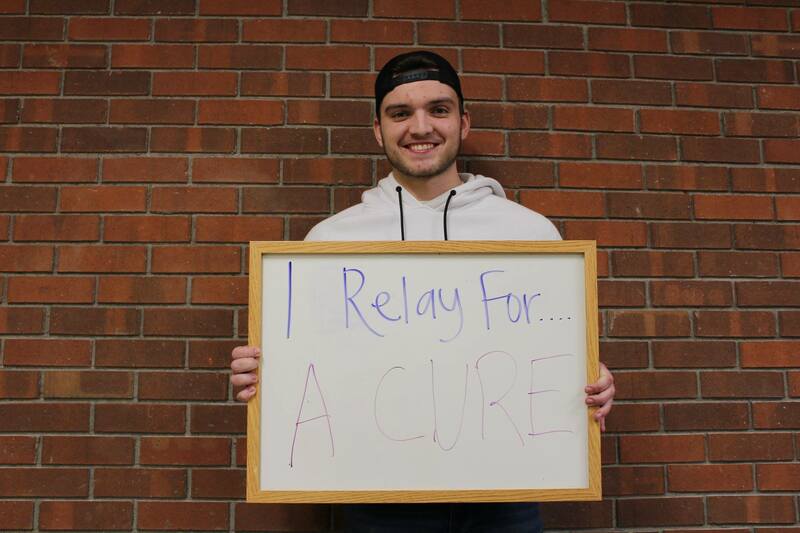 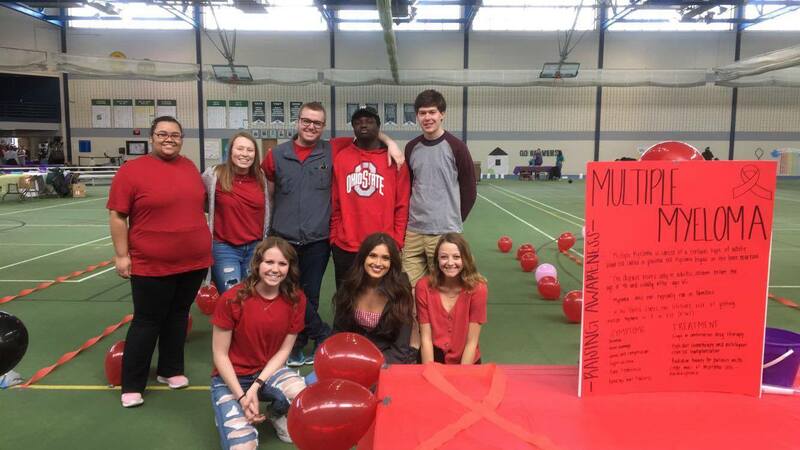 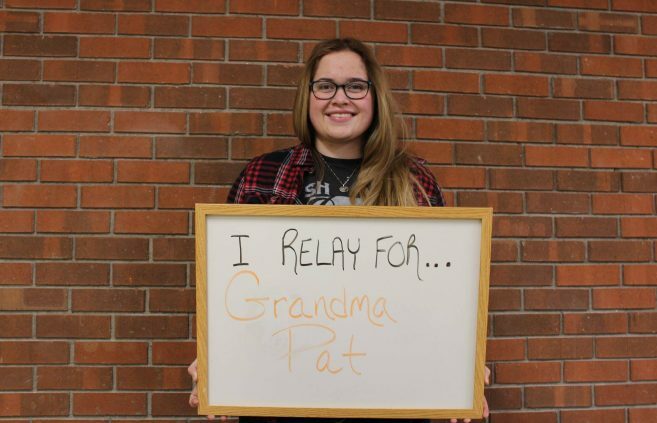 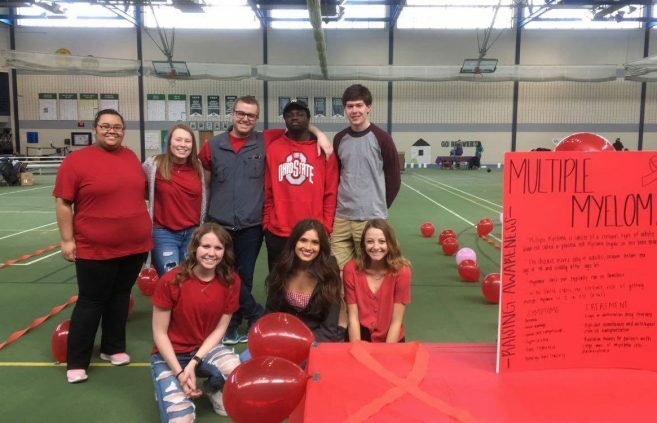 The Bemidji State University Relay for Life student organization held its annual walk for cancer awareness on March 30 in the Gillett Wellness Center. 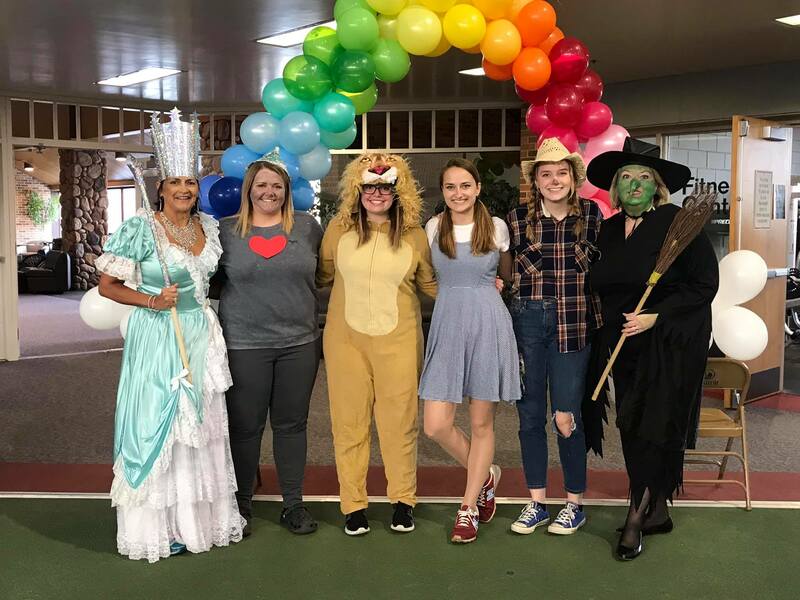 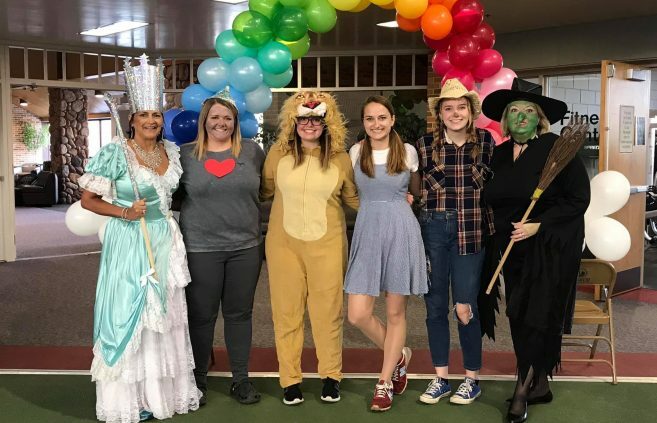 The family-friendly event encouraged participants to dress up as their favorite character from “The Wizard of Oz” to support this year’s theme, “Somewhere Over the Rainbow.” The tradition is a celebration of those who have won their fight against cancer, a time to honor those who have not and a community effort to raise funds to support the search for a cure. 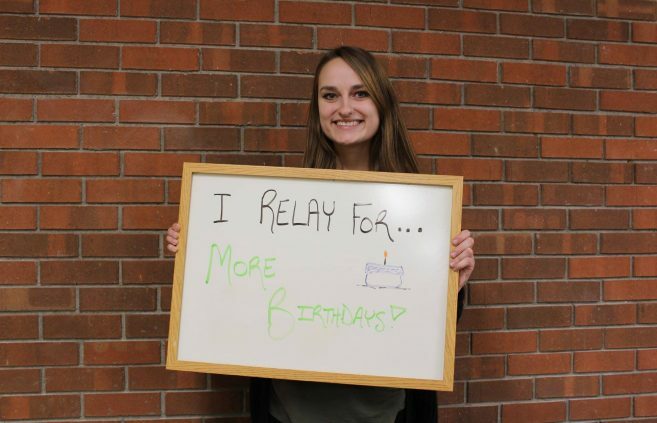 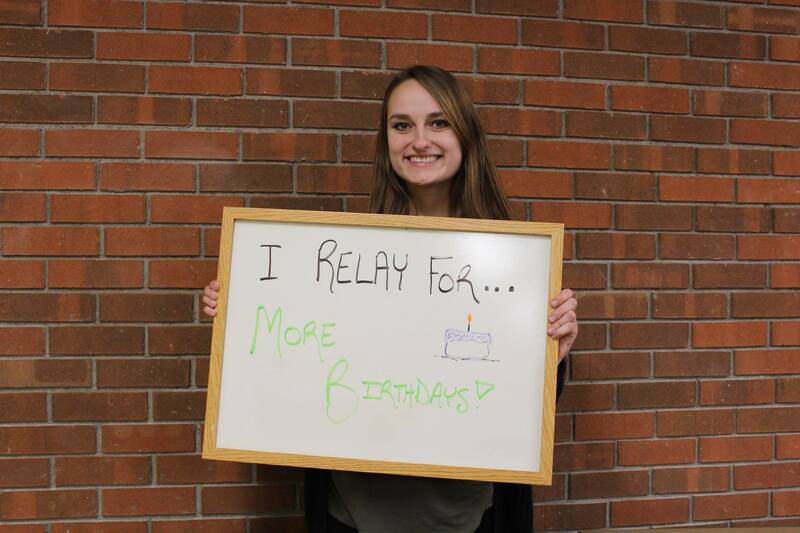 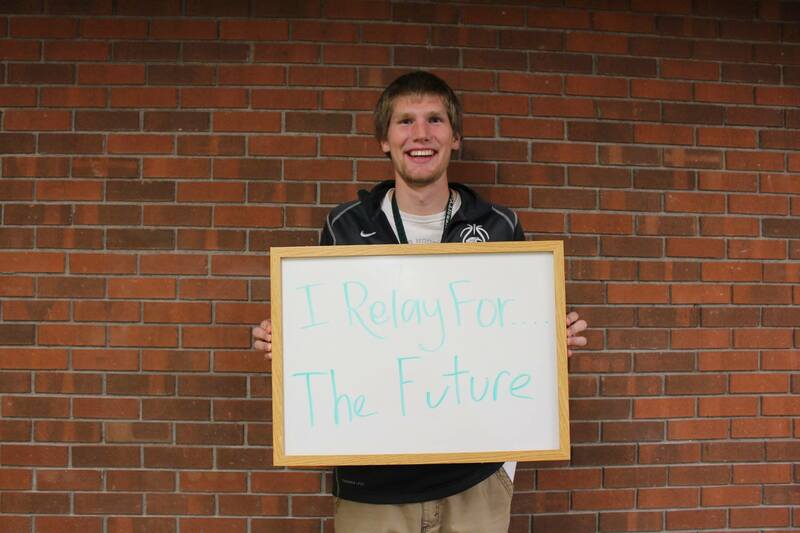 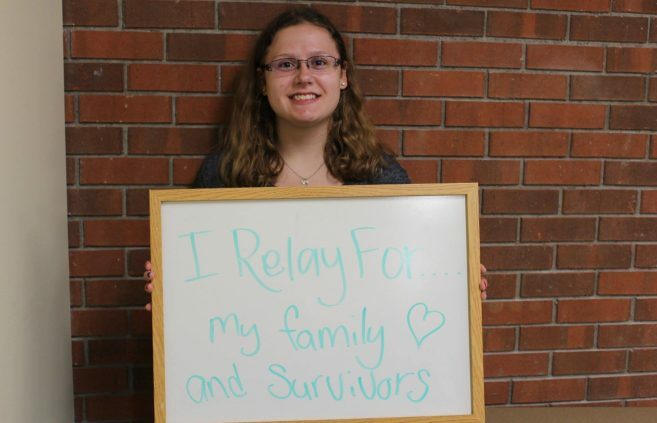 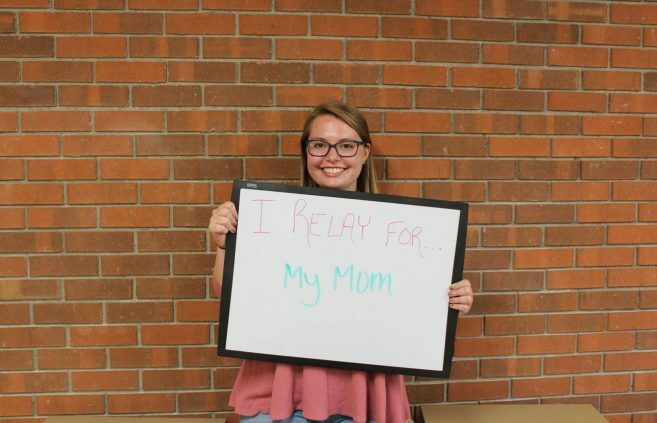 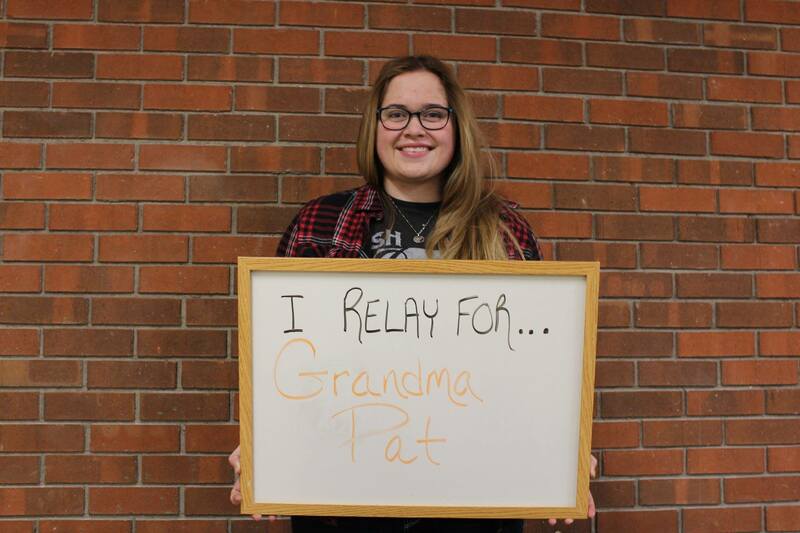 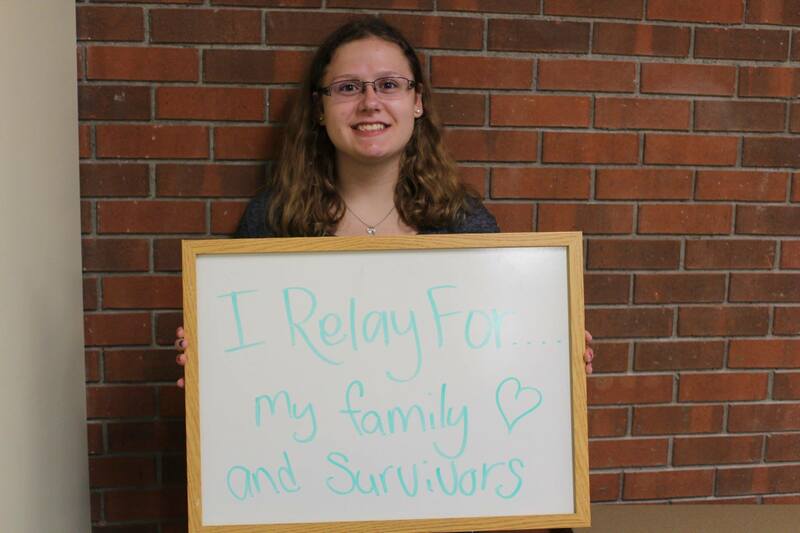 The BSU Relay for Life team raised over $1,300 during the event and a total of over $3,000 throughout the entire year.